Posted on April 9, 2011 July 27, 2011 by Bogdan B. 100 years ago, racing driver Louis Chevrolet created one of the most famous car manufacturing companies, taking the car design from the experience gained in races at the Indianapolis 500 in 1915 and 1919. So it promises to be quite sporty. Even if, in its history, Chevrolet has not always been in top of the car makers ranking, it never disappointed, always presenting a sporty look and a satisfactory performance. 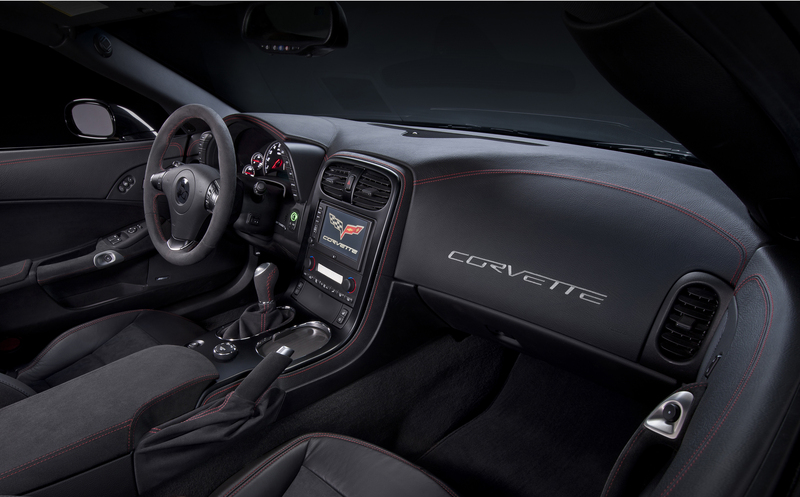 Now, 100 years after his birth, company celebrates its centenary with the launch of a promotional package Chevrolet Corvette Centennial Edition. The Corvette choice for this anniversary package was an inspired one because this model held the superstar status for nearly 6 decades. 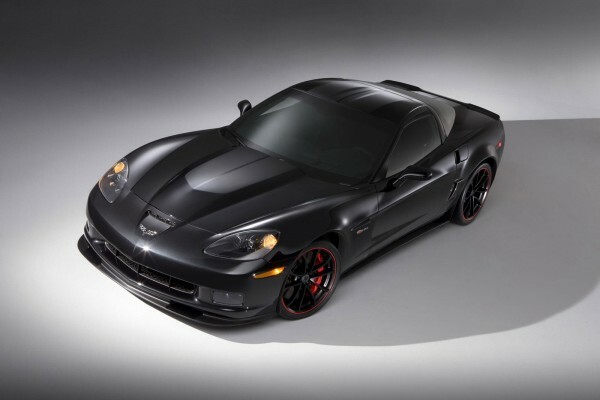 The most important thing is that the promotional package can be put on any model Corvette on the market. 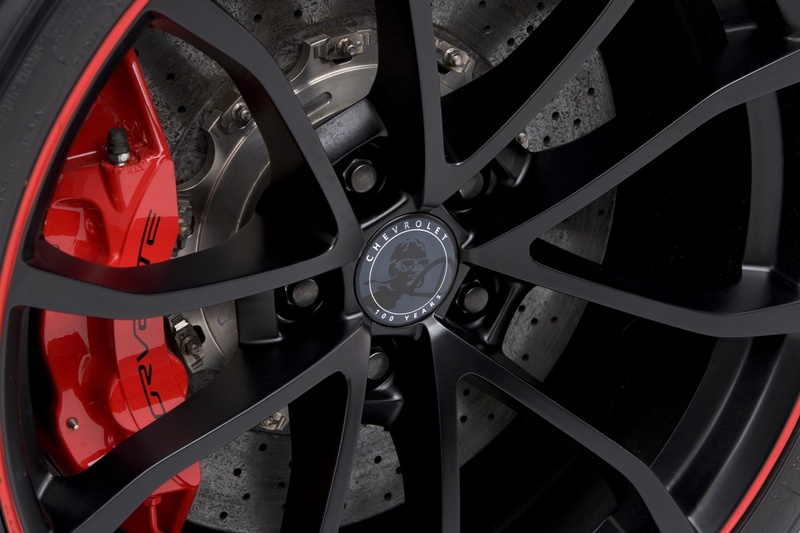 Artistic impression is handled by body color, a type of black called Carbon Flash, and the 19-inch painted black Grand Sport wheels are concluding. 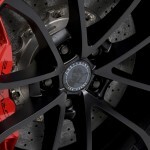 Those who opt for installing the package on Corvette ZR1 or Z06 will get even 20 inch wheels. Speaking about the various models, standard get up to 430 horsepower, while the ZR1 model installed, the driver will get a real stud of 638 horsepower. 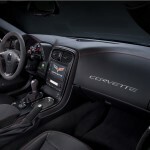 This entry was posted in Chevrolet and tagged 100 years, aniversary, Chevrolet, Corvette, promotional, racing, ZR1. Bookmark the permalink.